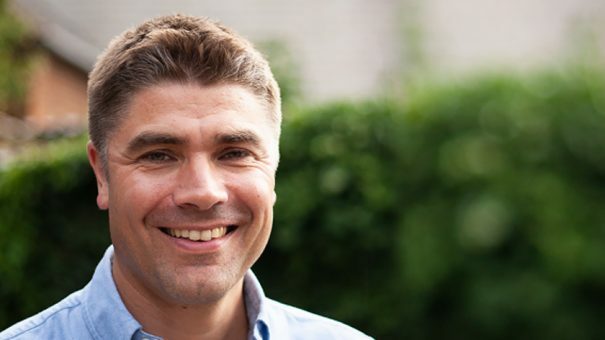 UK-based digital consultancy earthware has appointed Karl Wilson as client excellence director in a role that will also see him join the company’s leadership team. Wilson joins from Roche, where he spent 13 years in roles such as business operations manager and country medical leader, and prior to that held positions at Merck Sharp & Dohme (MSD) and Novartis. The consultancy has further bolstered its leadership team with the promotion of Steve Edwards, who joined in 2017 as a creative technical lead, to creative director.